All Valley homes currently listed for sale in Valley as of 04/23/2019 are shown below. You can change the search criteria at any time by pressing the 'Change Search' button below. If you have any questions or you would like more information about any Valley homes for sale or other Valley real estate, please contact us and one of our knowledgeable Valley REALTORS® would be pleased to assist you. 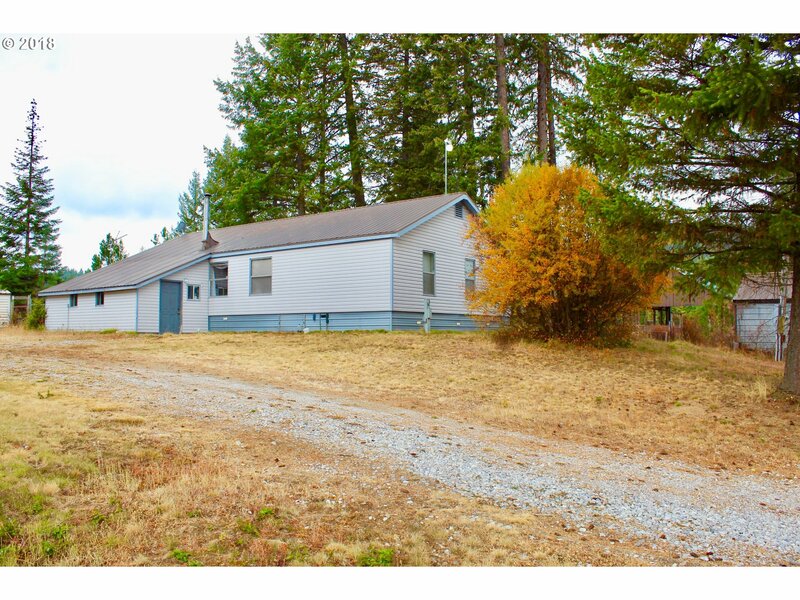 "Well maintained 3bd/2bth manufactured home w/nice open layout, high ceilings&wood burning stove.Master suite includes walk in closet and attached bathroom with double sinks and jetted tub.Situated on an absolutely beautiful, private ten acres that backs up to state land.Fenced garden area w/chicken coop and multiple outbuildings that include large shop,detached garage,boat&firewood sheds.400 amp.Lot line adjustment in NOT FINISHED"